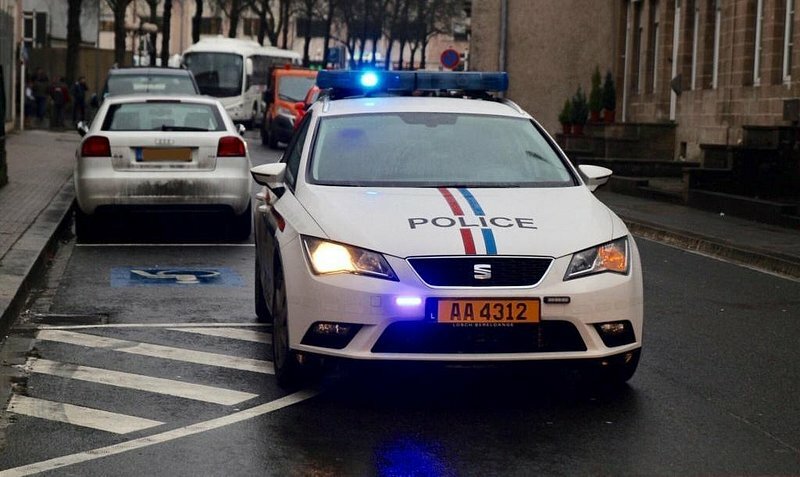 Luxembourg's drunk driving series continues as the police were kept busy over the weekend, including dealing with an attempted burglary in Rollingergrund. On Sunday evening, witnesses alerted the police to an attempted burglary on Rue du Kiem in Rollingergrund. The would-be burglar was apprehended shortly later. He allegedly tried to break into a second home before a police patrol arrived. He faced an investigative judge on Monday. Police officers also caught two drunk drivers. Around 7.30pm on Sunday, police noticed a Belgium-registered van swerving on the N6 in Windhof. The driver was under the influence and failed to present a valid driver's license. Shortly before midnight, a second driver committed multiple offences in one go when he decided to overtake a police patrol and speed through a red light. The officers managed to pull him over after a short pursuit. Both alcohol and drug tests came back positive, leading the police to lodge a formal complaint and suspend the driver's license.